Dyneema® is extremely cool to work in and it offers the best abrasion resistance of the high performance fibers. 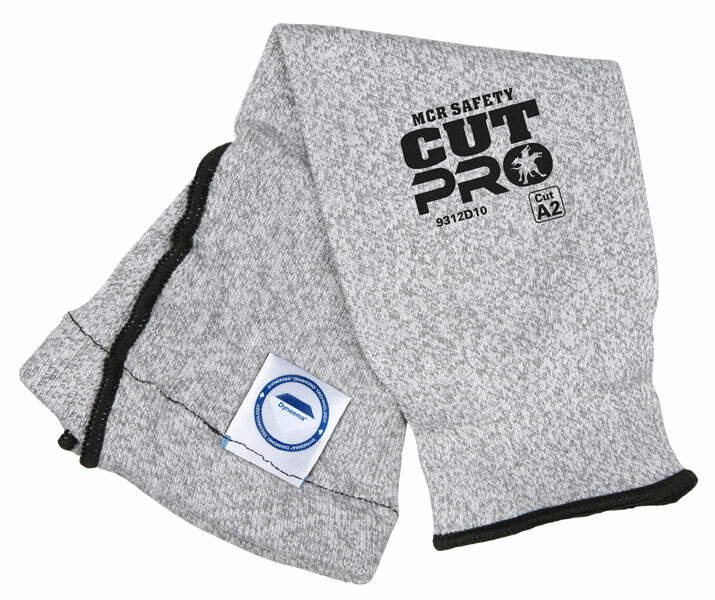 The MCR Safety Cut Pro™ offers various seamless shells that provides abrasion, tear, and cut protection. The 9312D10 is a 12 inch sleeve made from 10 gauge Dyneema® Diamond Technology material.